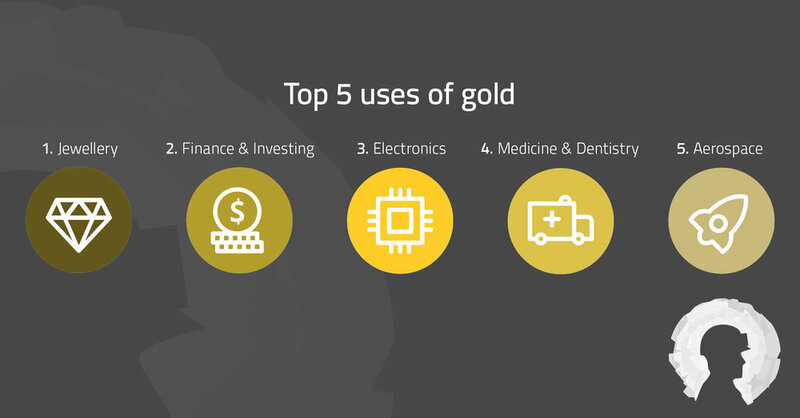 The results from a study conducted by Deloitte Access Economics into the gold industry were released at the Gold Industry Group's annual networking event last night, revealing its significant contribution to Australia’s history, economic development and social advancement. 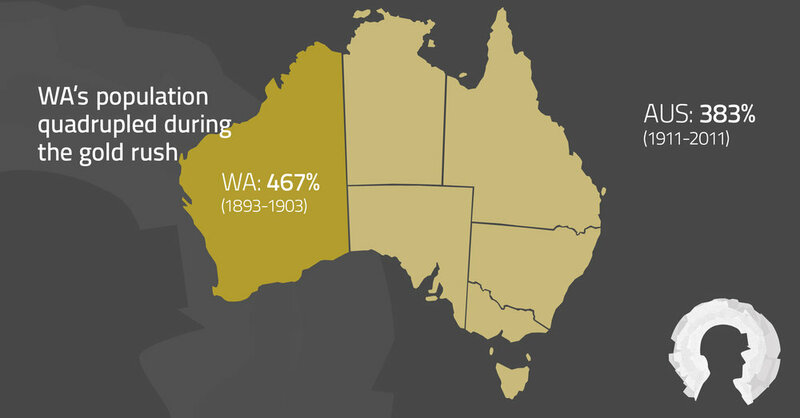 “During the early gold rush decades in Western Australia and Victoria the population grew at a faster rate than the country’s entire populace during the 100 years to 2011. “The rush for gold also led to the development of major infrastructure such as Australia’s first train, major highways, shipping ports and the Golden Pipeline,” he continued. “There are currently 66 operating gold mines in Australia including 14 of the world’s largest, 11 of which are in Western Australia. 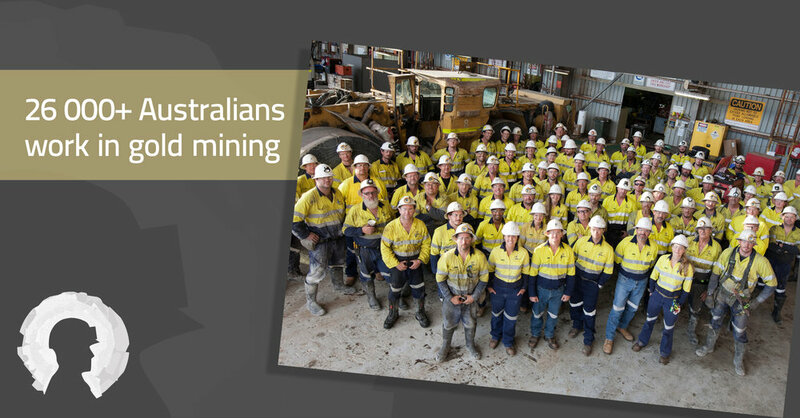 “More than 80,000 people live in gold mining towns or regions across the country with some 26,000 people directly employed by this sector,” added Mr Judkins. Through the generation of wealth and creation of jobs, it is estimated that gold mining will contribute more than $13.4 billion to the economy this financial year. Of all expenditure on mineral exploration in Australia, gold explorers and miners invested close to 50%, which was valued at $617.6 million last year. Gold Industry Group Chairperson and Perth Mint Chief Executive Officer Richard Hayes said the research clearly demonstrates the importance of the gold industry to the nation’s economic prosperity. “Australia is the world’s largest producer of gold after China. In 2016, we produced more than 280 tonnes, 70% of which was mined in Western Australia. This would make the State the 5th largest gold producer globally if it were a country,” said Mr Hayes. Furthermore, the gold industry supports local communities by way of funding medical research, sustaining educational and community programs, and providing vital emergency services. Gold has also been instrumental in shaping Australia’s national identity – from the cessation of convict transportation to our shores to Federation, and the running of the first Melbourne Cup. It is a vital commodity and investment asset, and is increasingly used and recycled in new technology and medical developments. Despite gold’s impressive profile, many people are unaware of the gold industry’s history, scale and worth. “Part of the role of the Gold Industry Group is to help educate the wider community, telling the story of gold and its value to our society today,” said Mr Hayes. “We are proud to share this information through our many industry and community initiatives including education campaigns and the Heart of Gold Discovery Trail,” Mr Hayes continued. Deloitte Access Economics Partner Matt Judkins discussed the results from this study at the Gold Industry Group’s annual Gold Industry Networking Sundowner last night at The Perth Mint with special guest the Honourable Bill Johnston MLA, Minister for Mines and Petroleum.